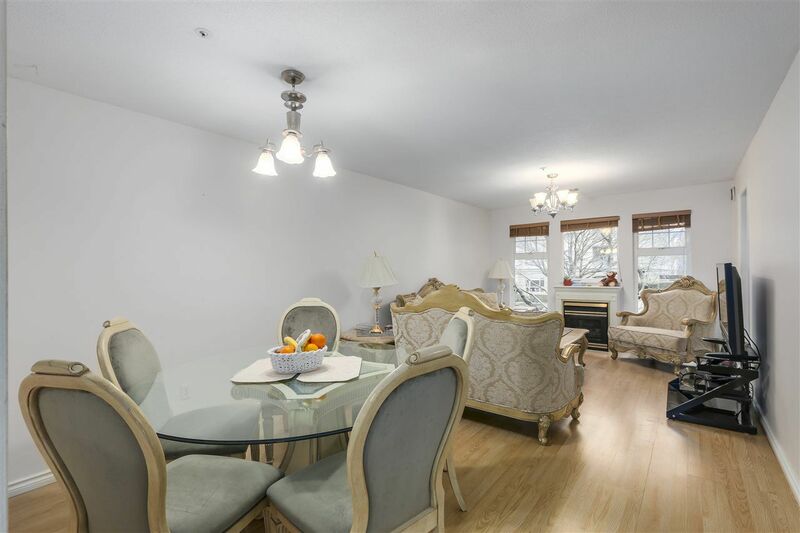 Welcome to sought after Lakeside Terrace. 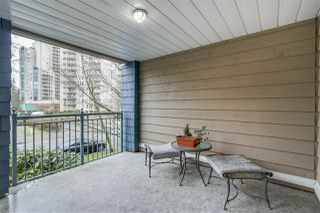 This East facing one bedroom condo features a large covered deck with a view to the North of Lafarge Lake. 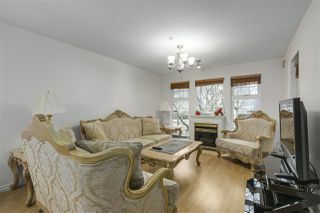 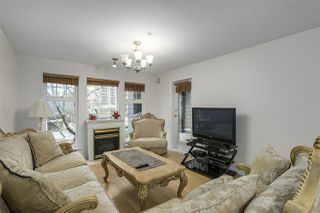 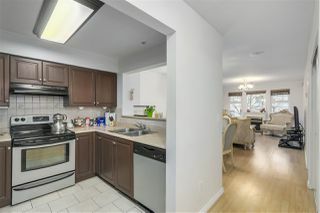 Gas fireplace, updated kitchen cabinets, his and hers closets and a cheater ensuite bathroom. 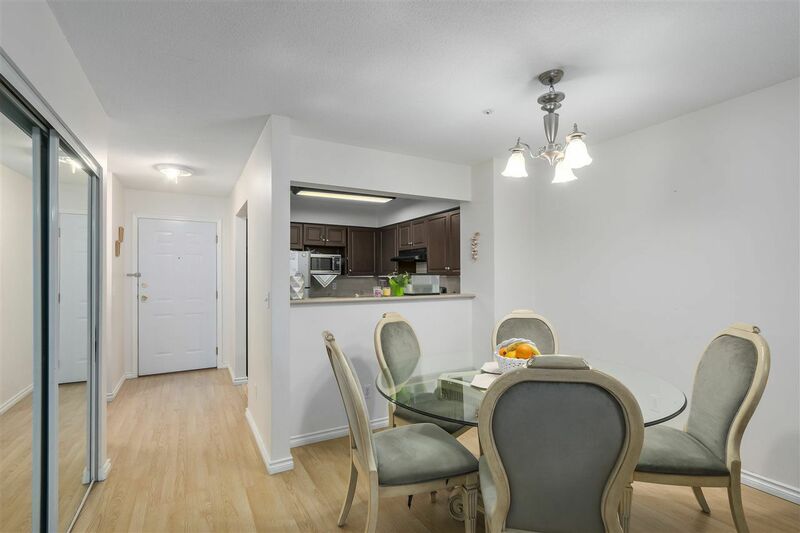 Lots of natural light in this bright and open space. 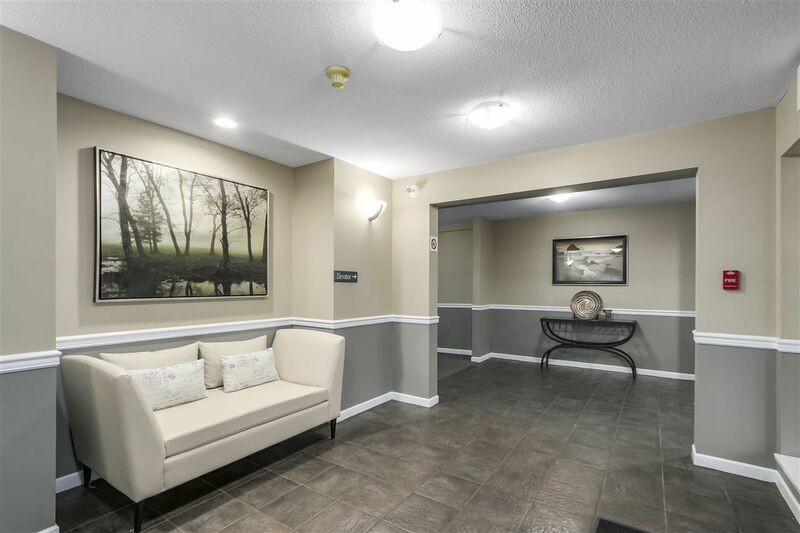 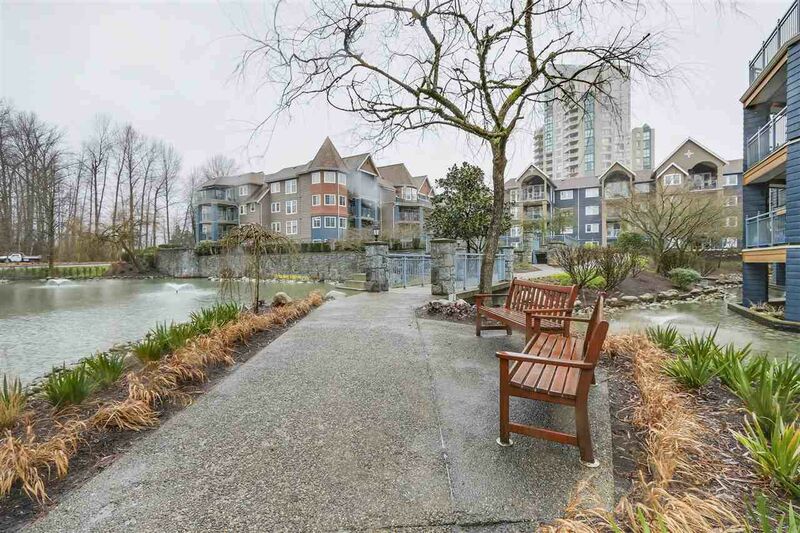 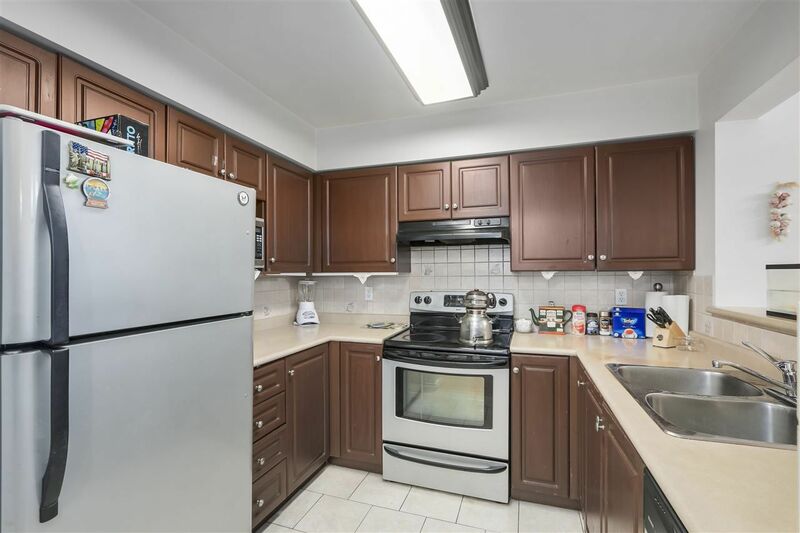 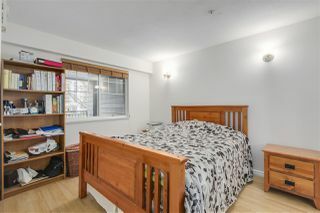 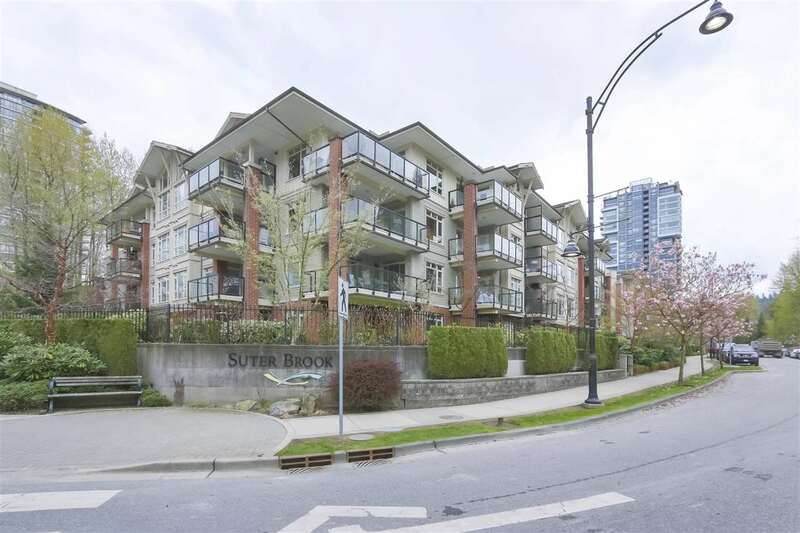 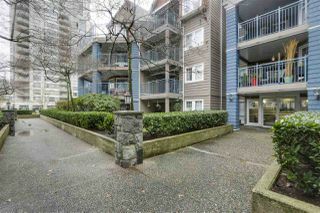 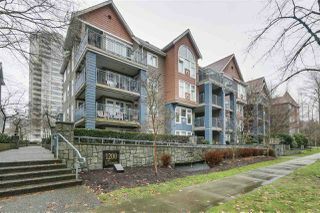 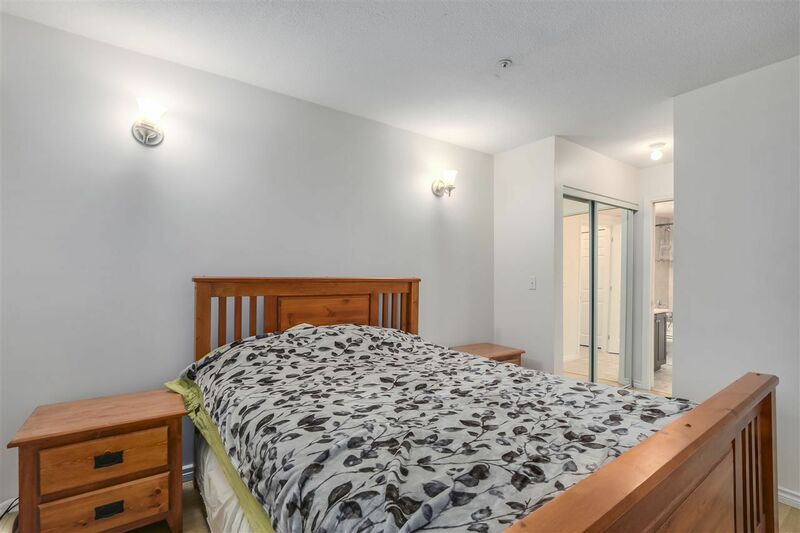 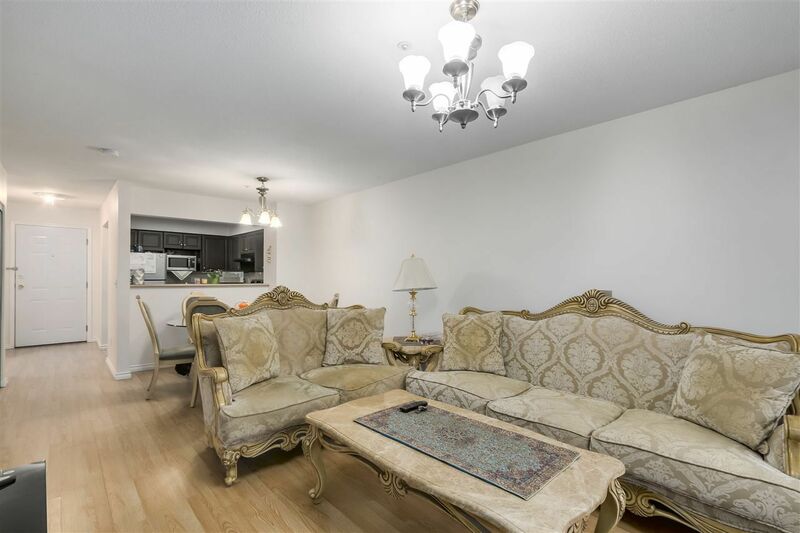 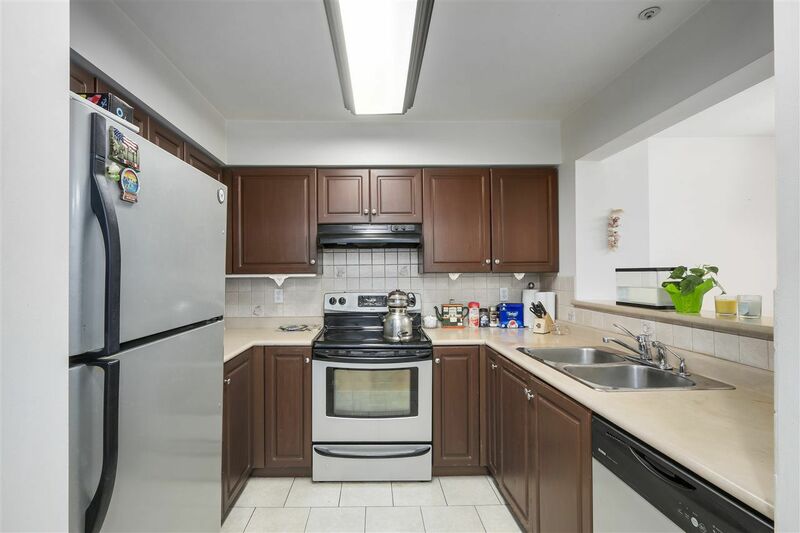 Conveniently located in the heart of Coquitlam, this unit is just minutes to restaurants, shopping, skytrain, Douglas College, rec centre, walking trails and much more. 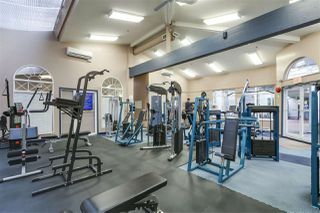 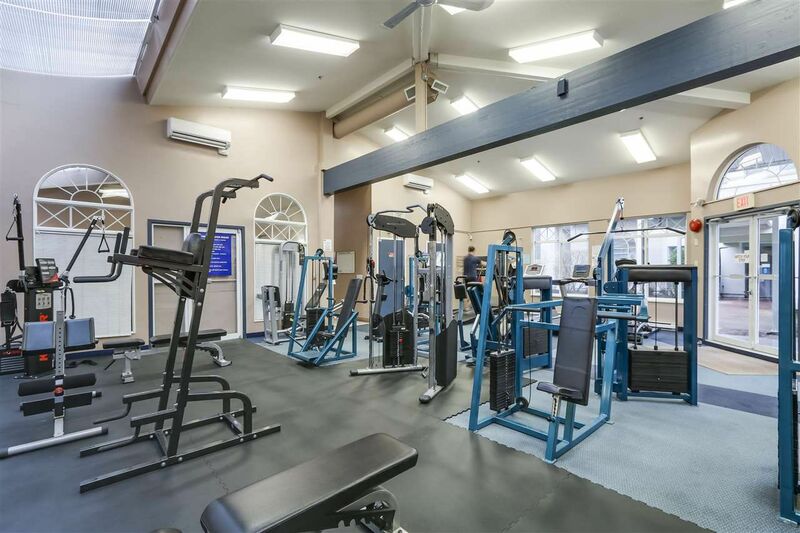 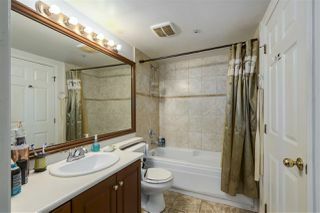 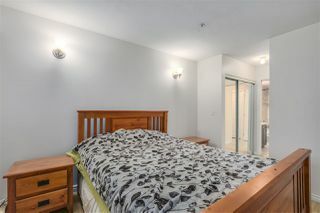 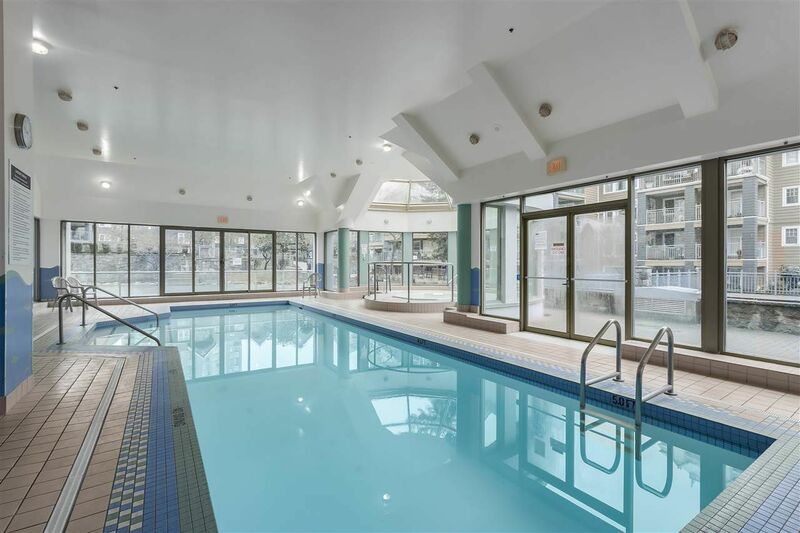 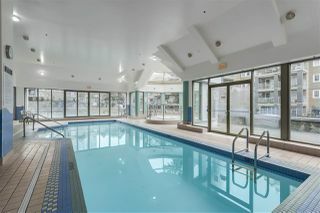 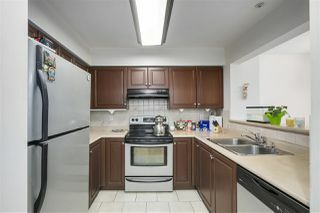 Amenities include and indoor pool, Jacuzzi/sauna, guest suite, gym and loads of green space with pond and water fountain. 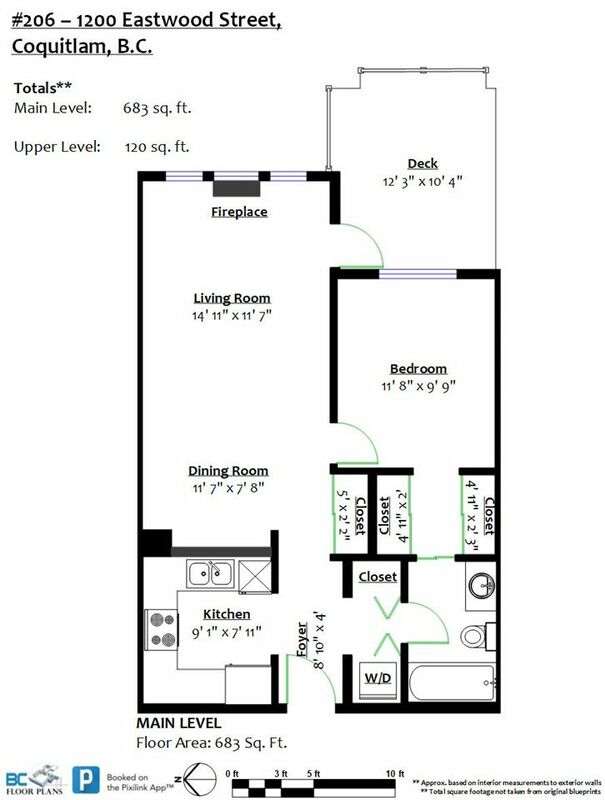 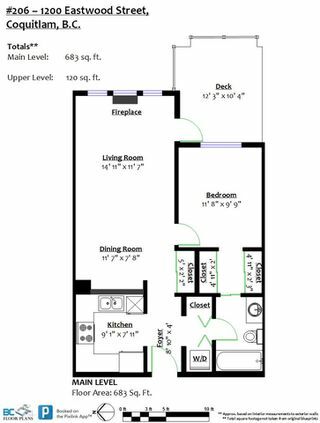 Storage unit conveniently located on the same floor as your home. Maintenance fee includes gas and hot water. 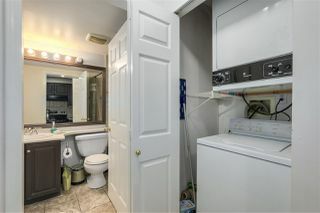 Bring your ideas!